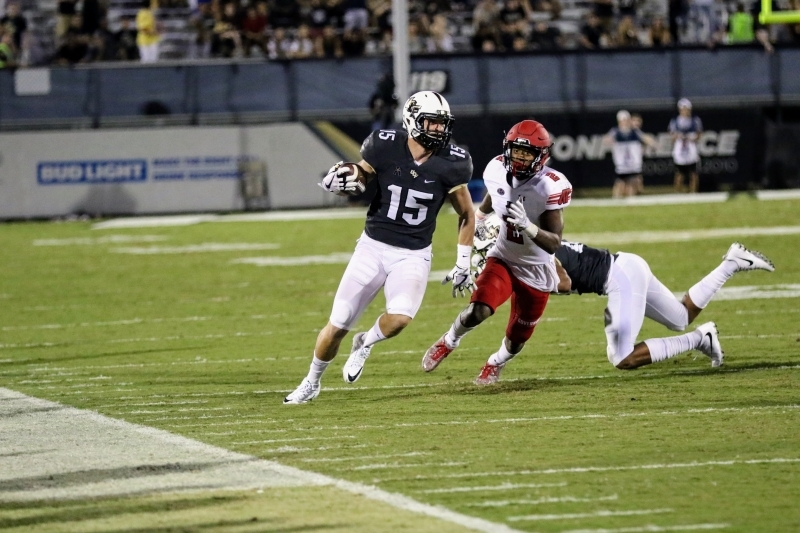 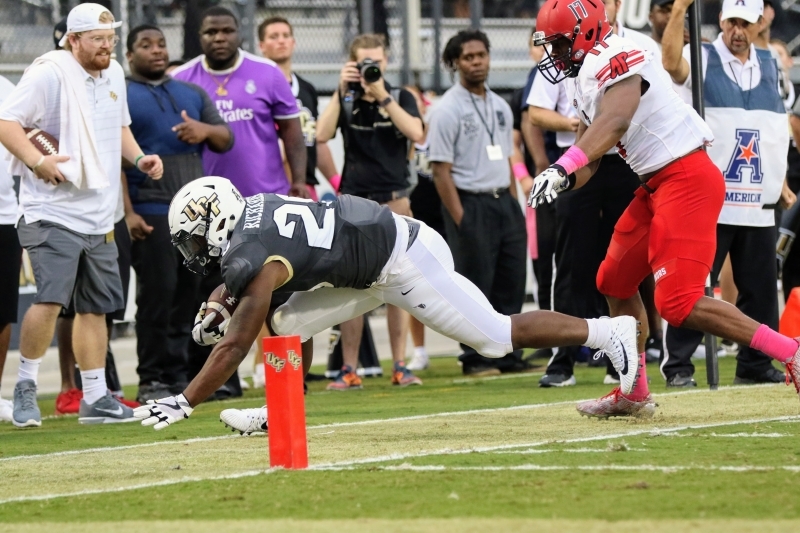 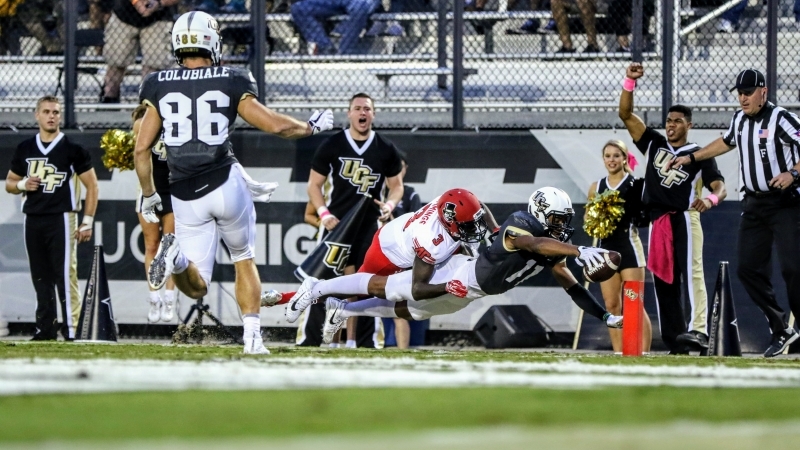 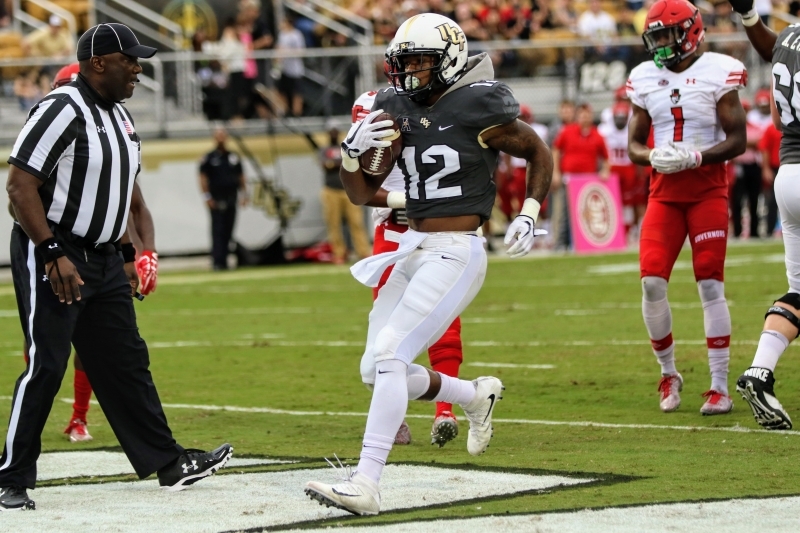 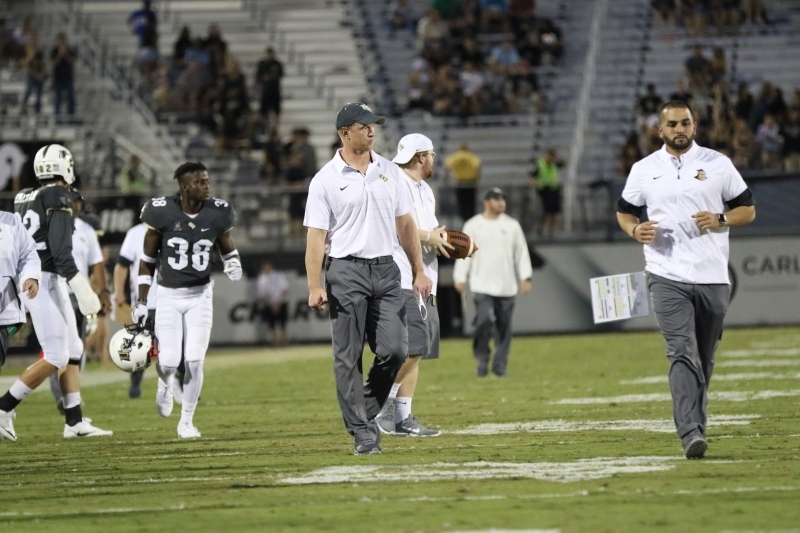 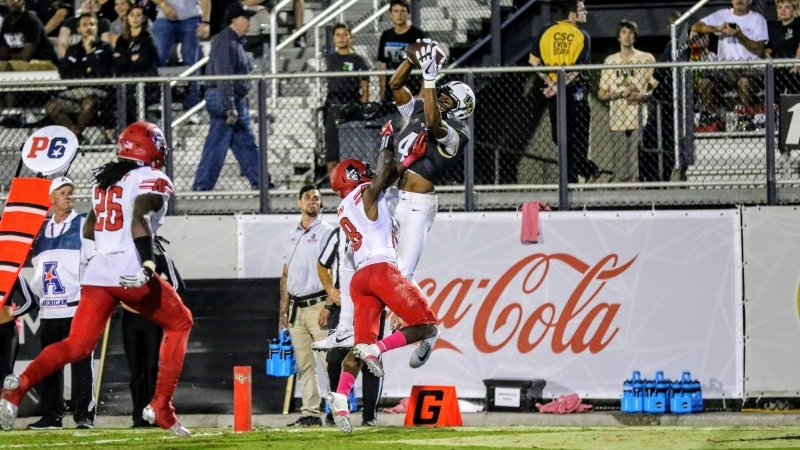 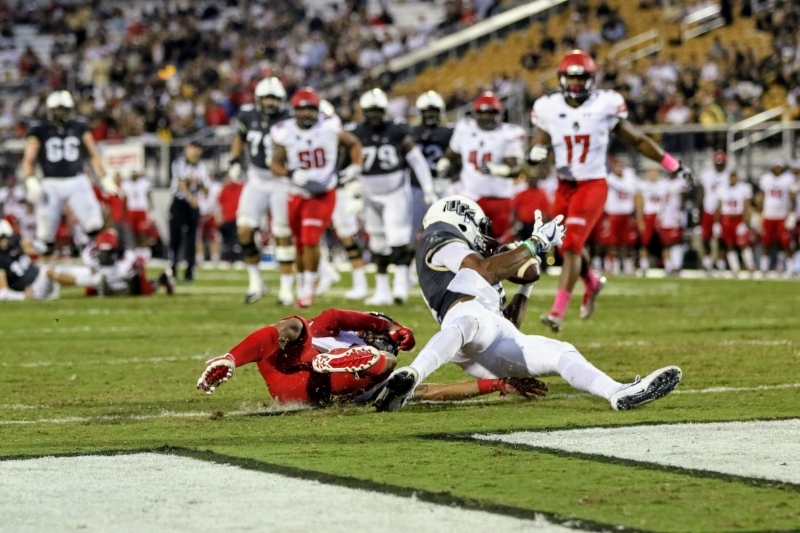 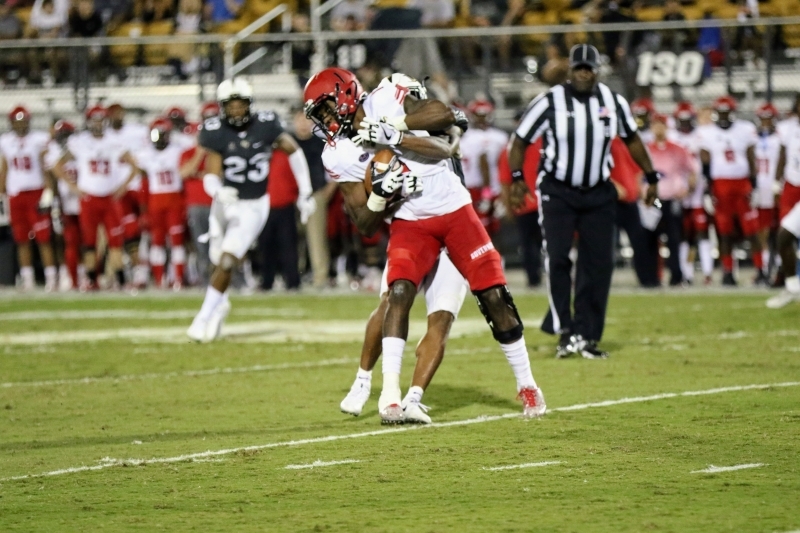 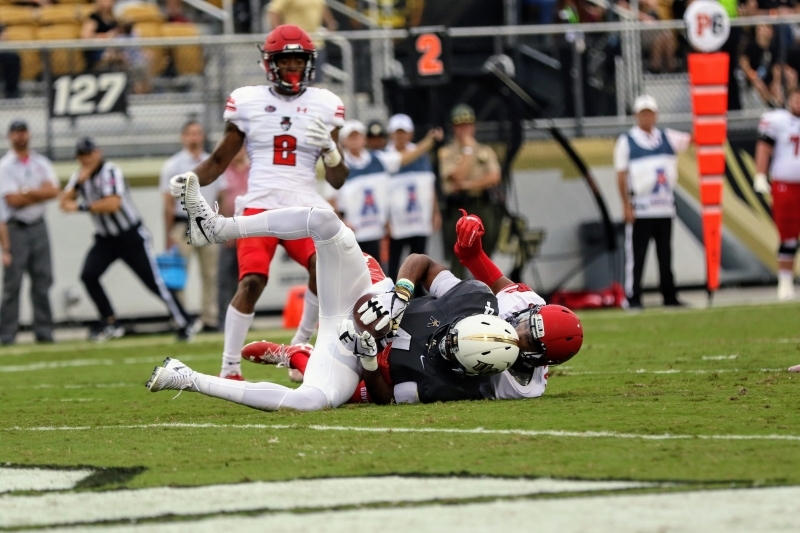 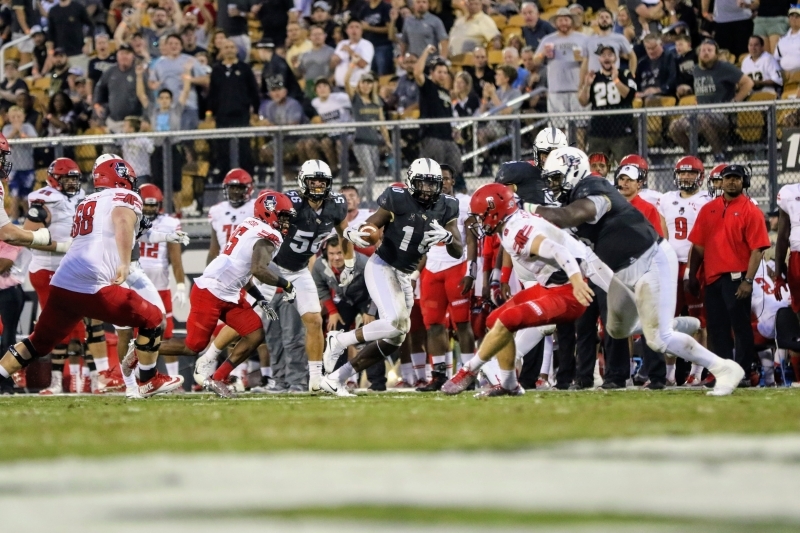 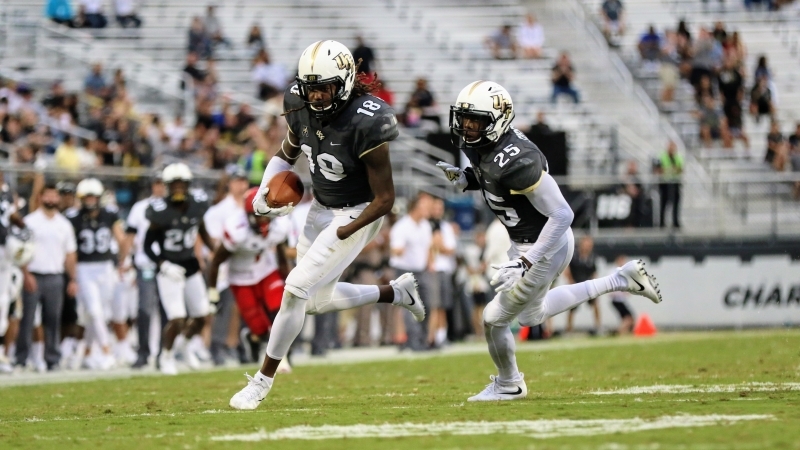 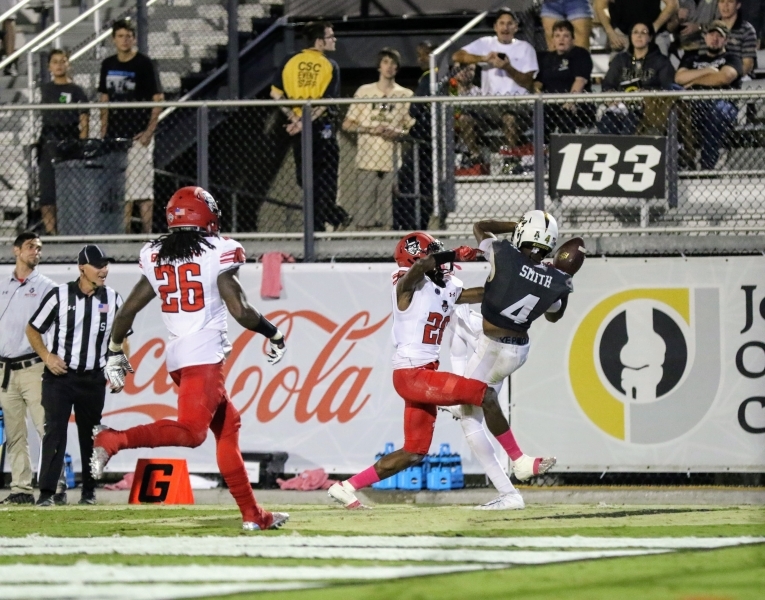 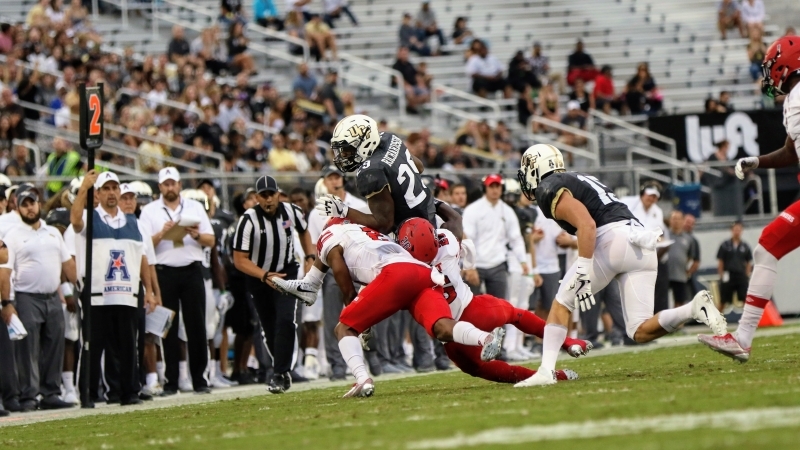 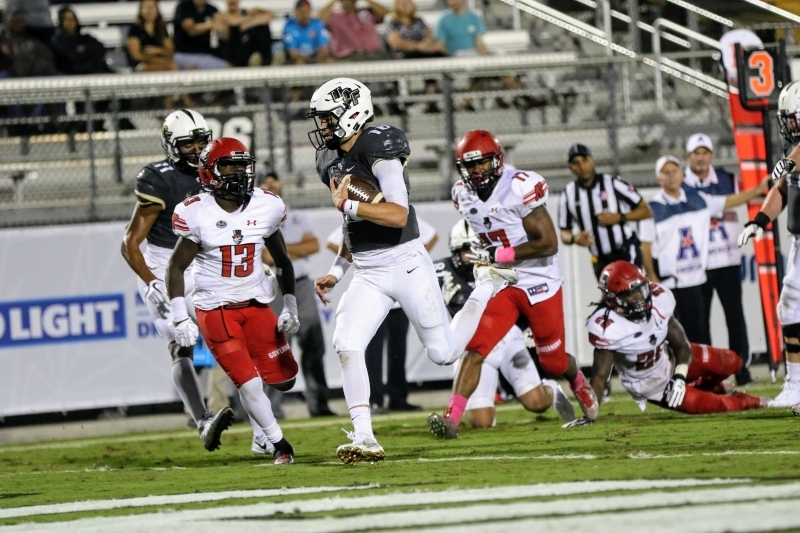 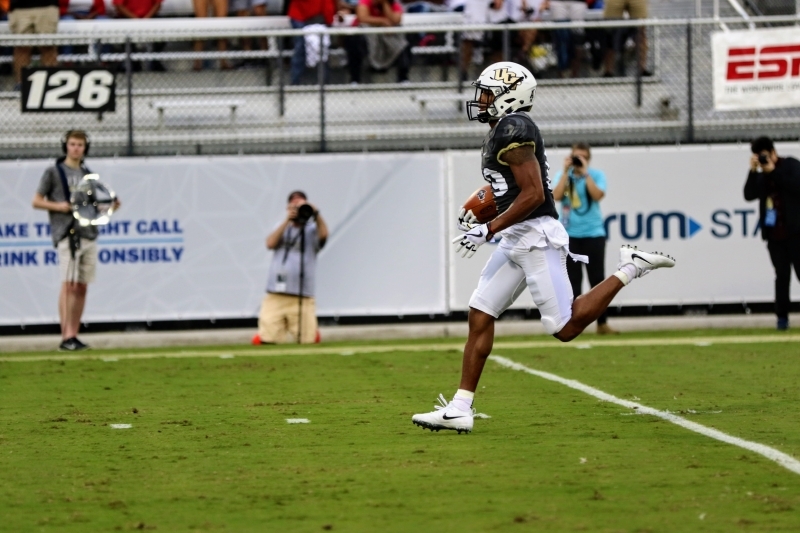 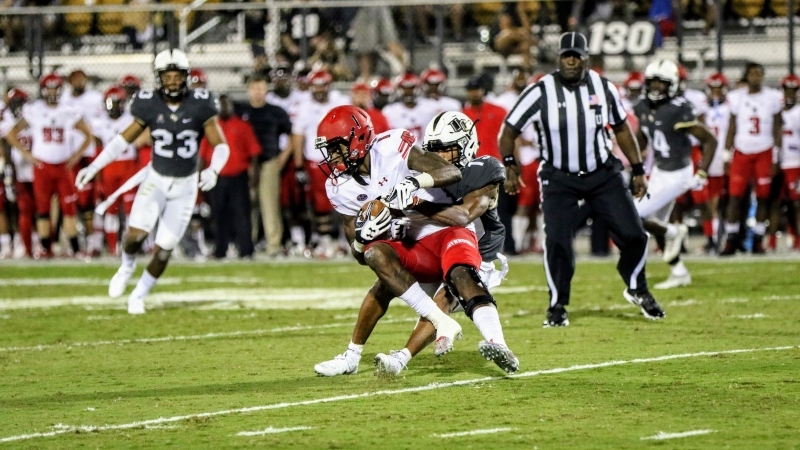 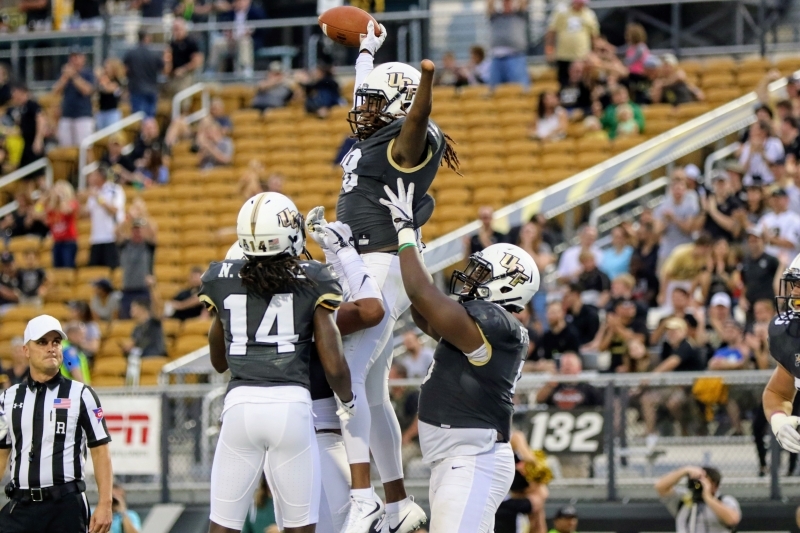 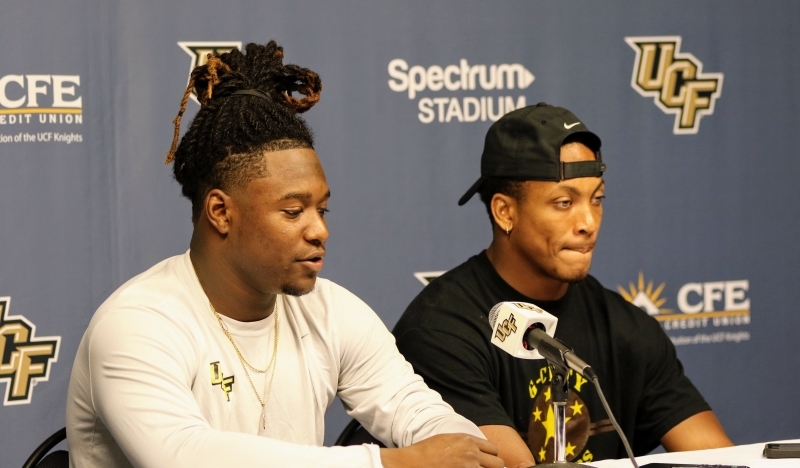 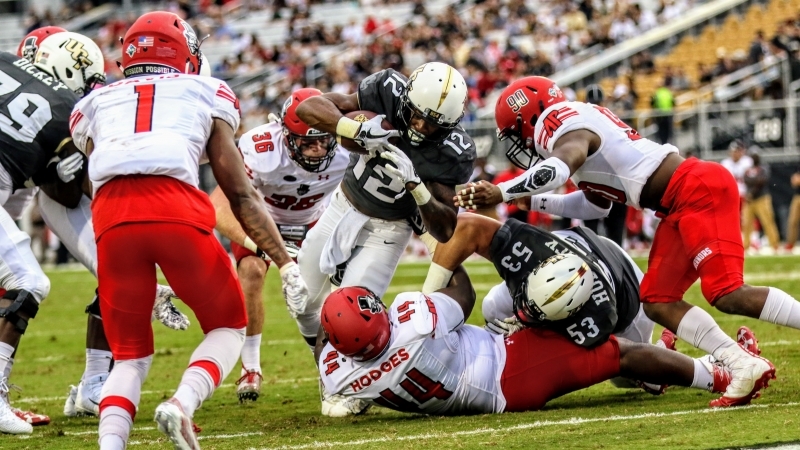 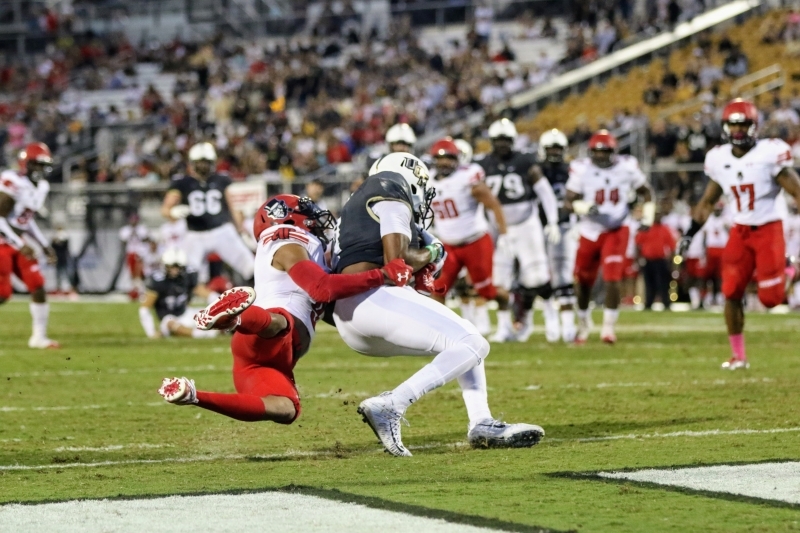 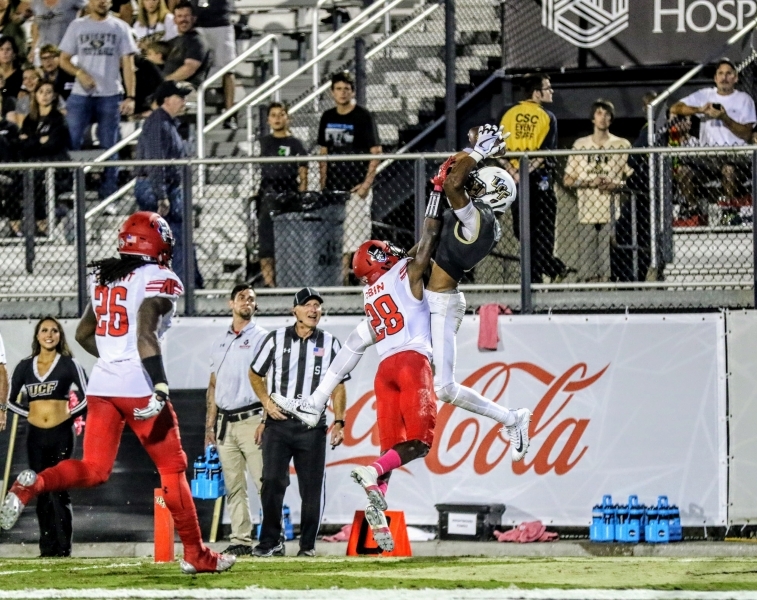 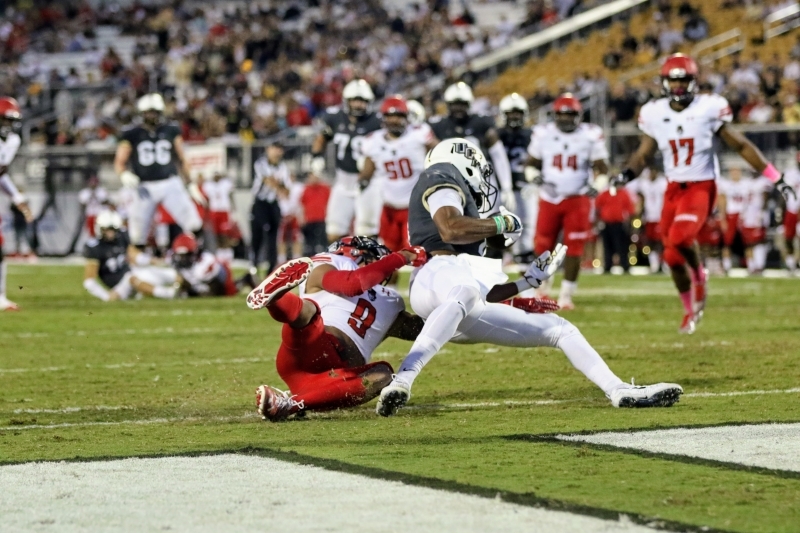 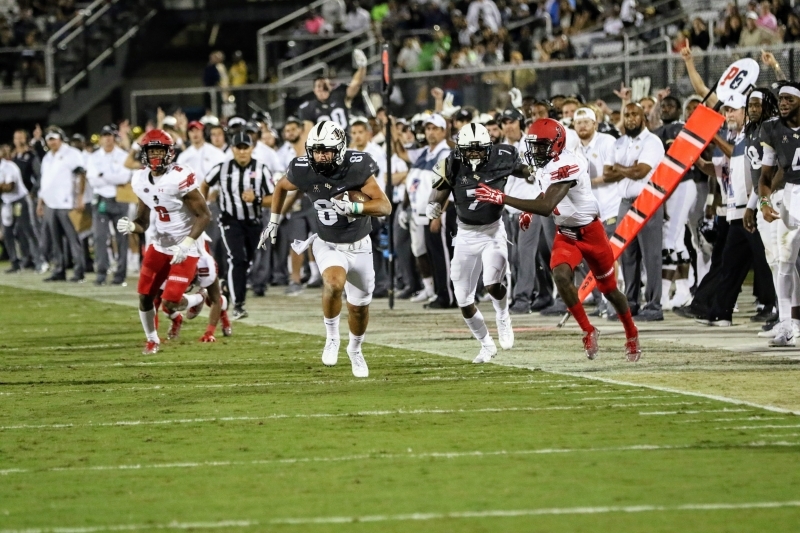 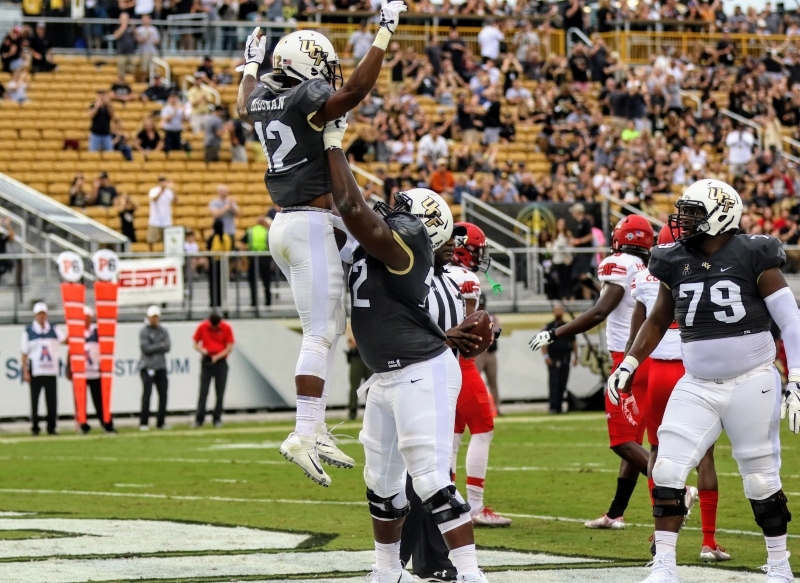 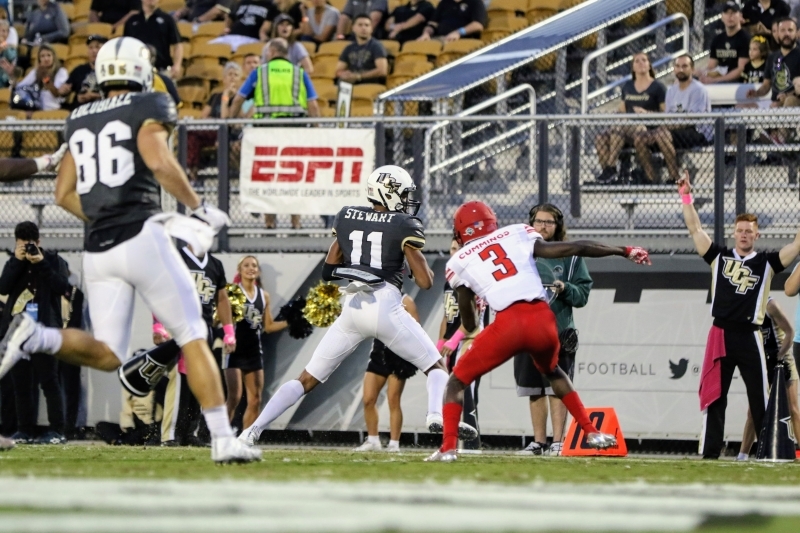 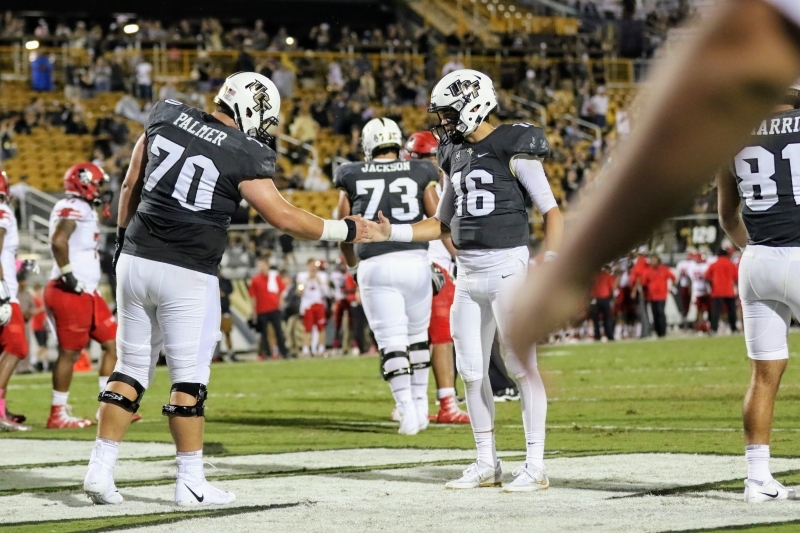 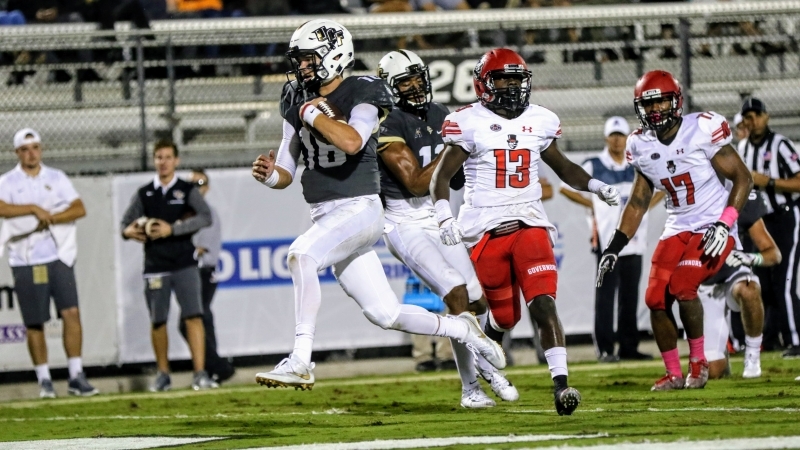 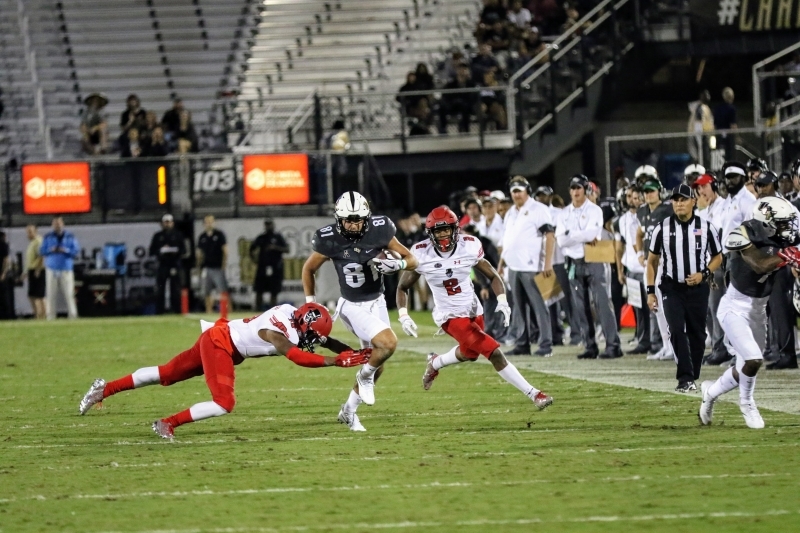 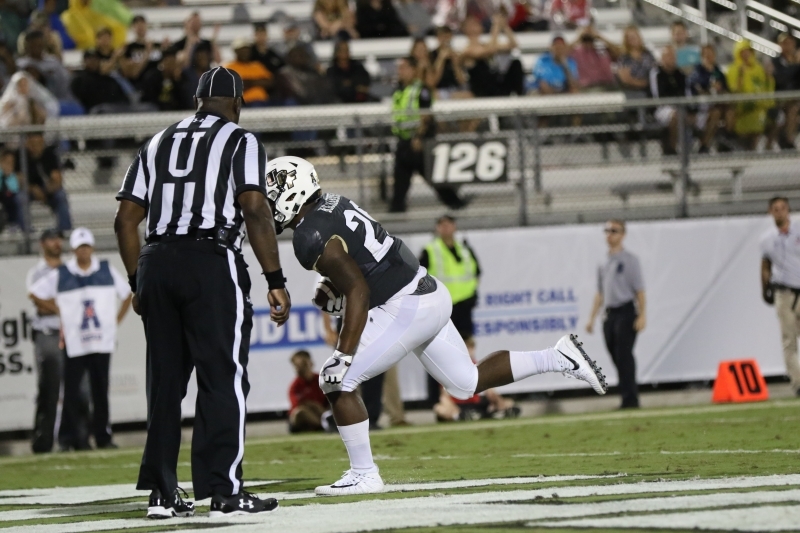 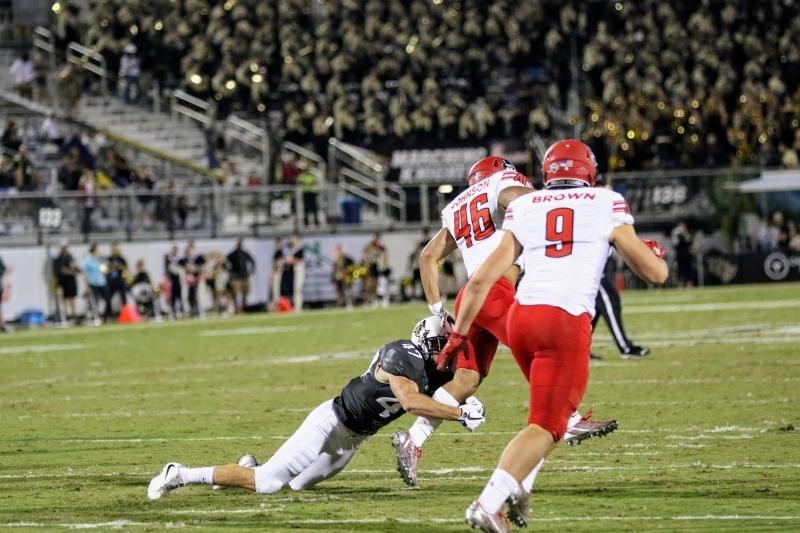 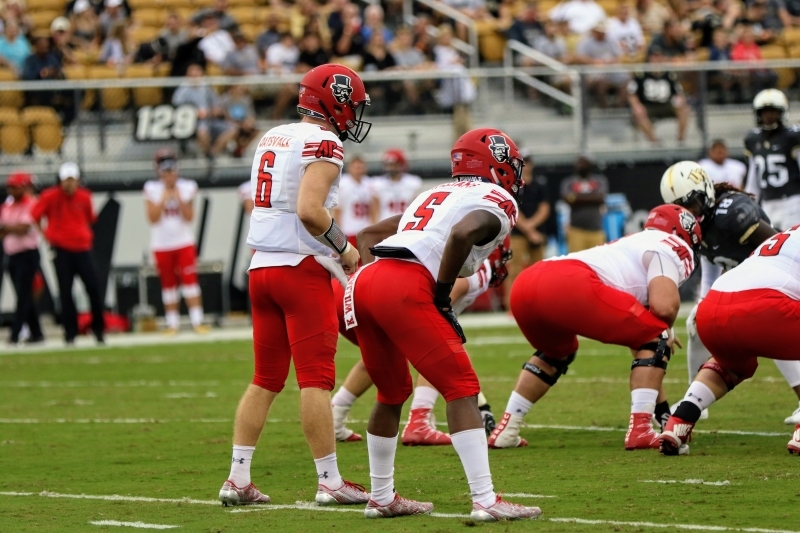 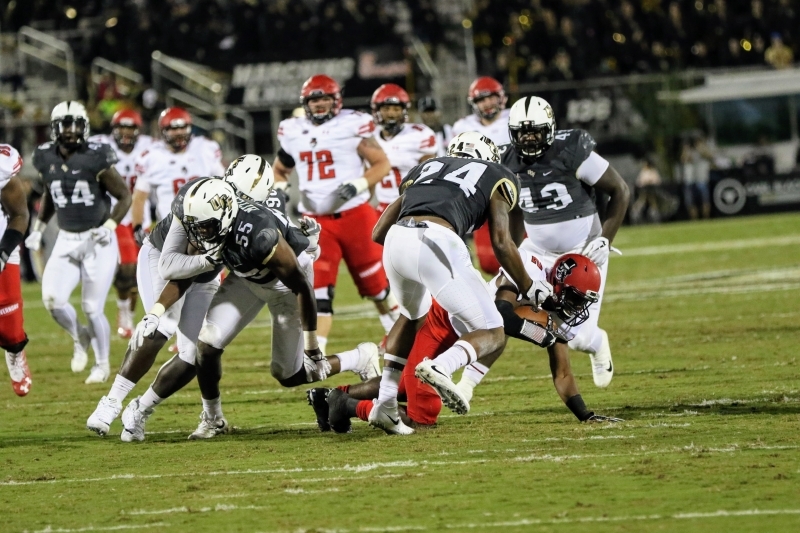 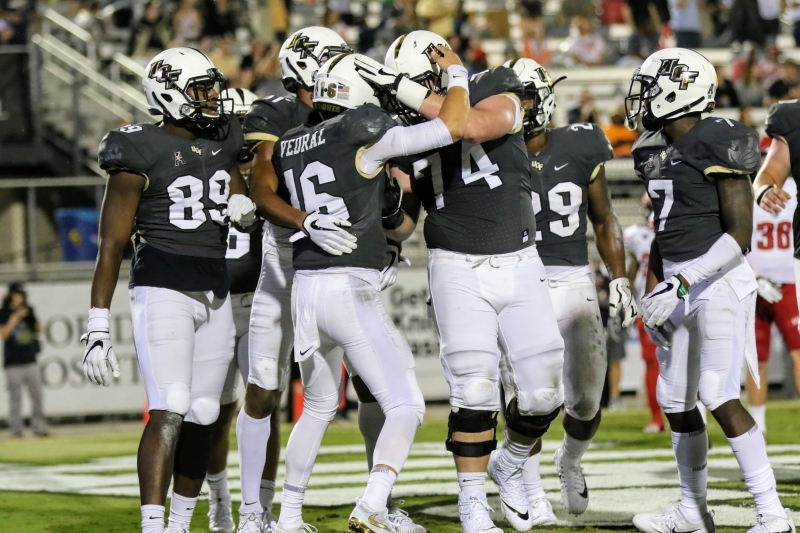 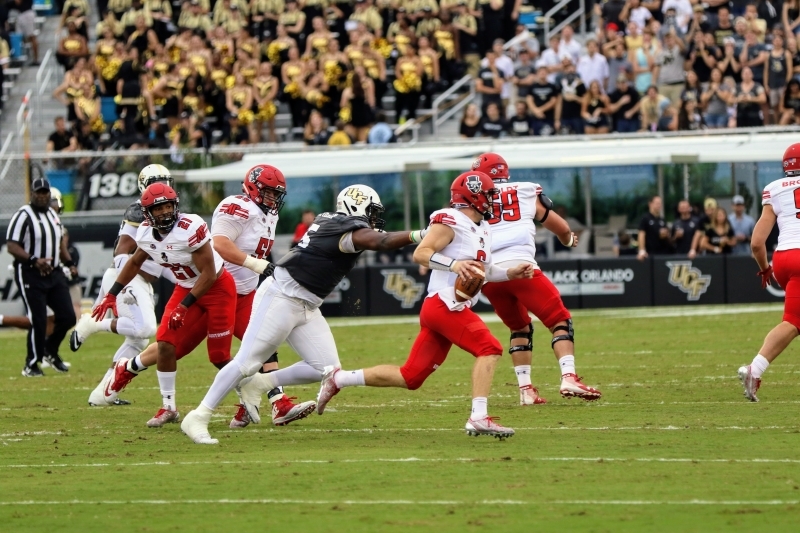 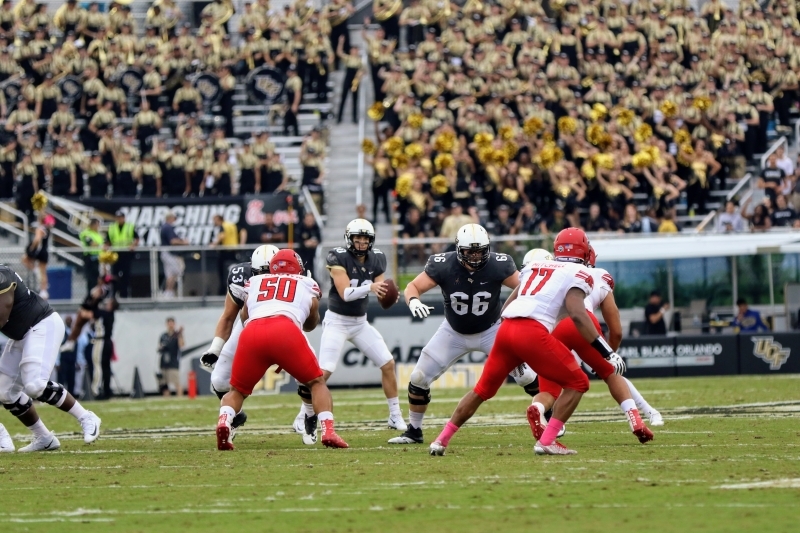 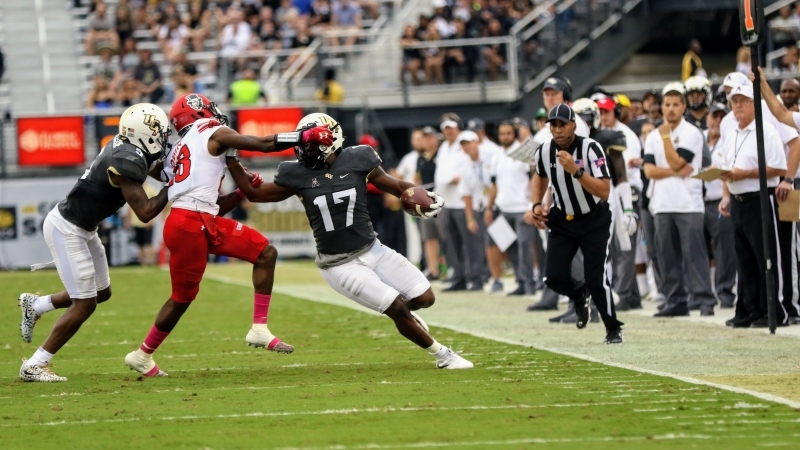 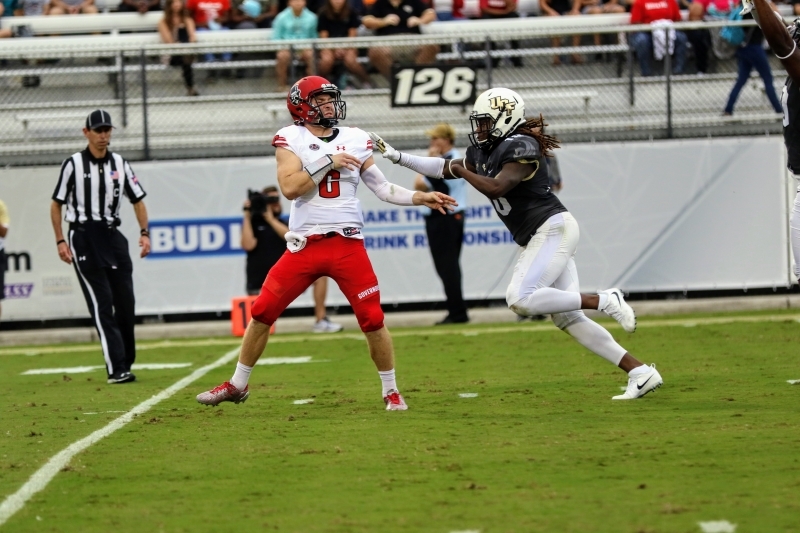 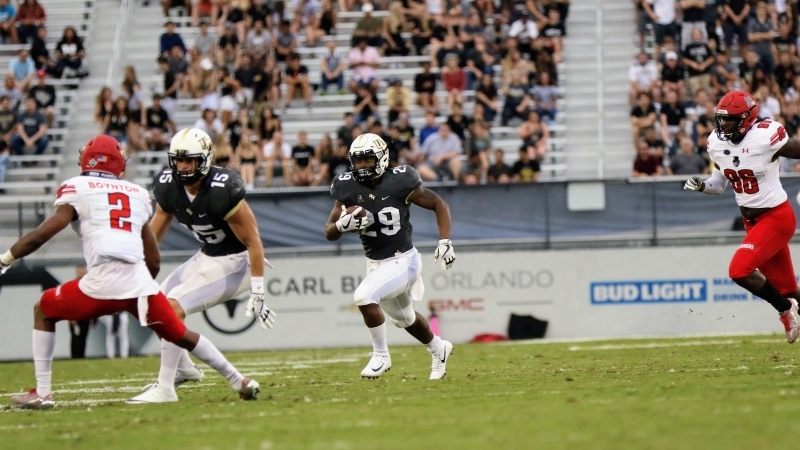 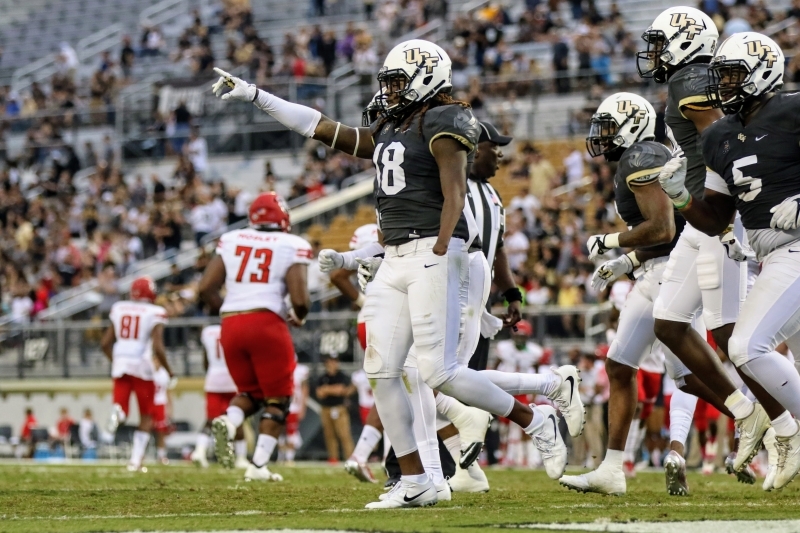 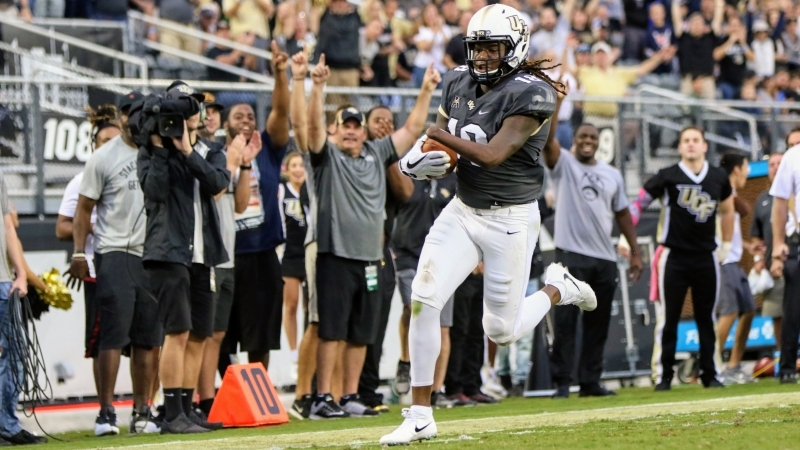 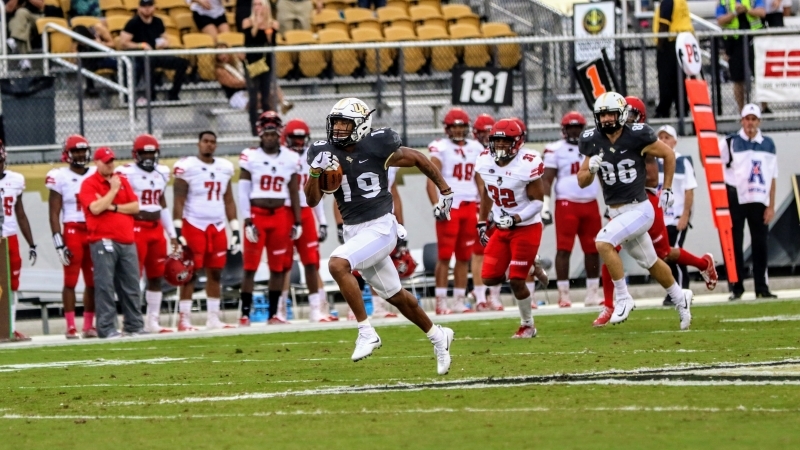 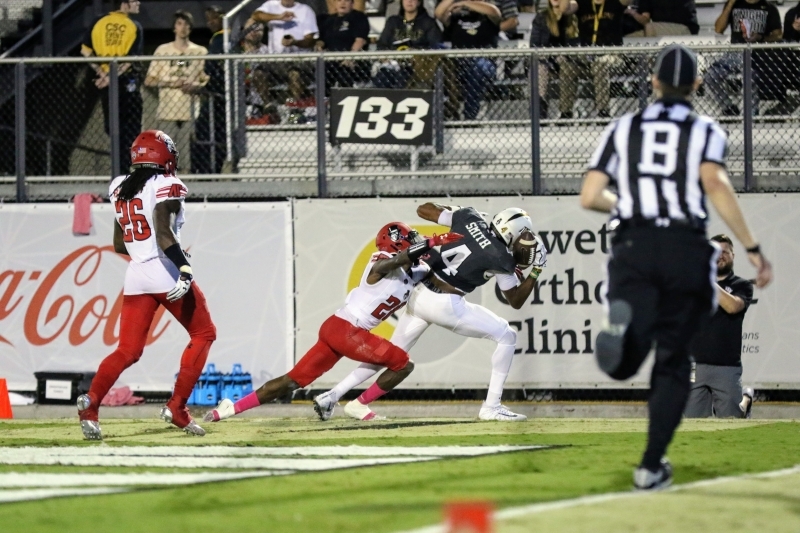 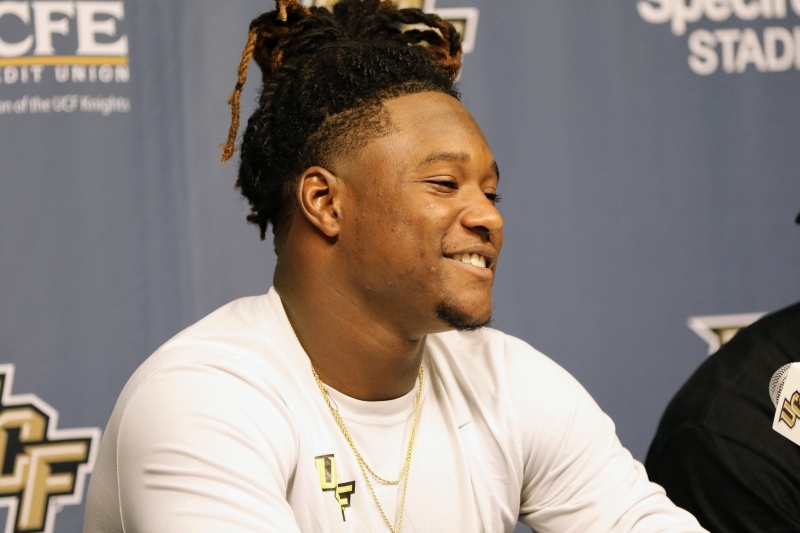 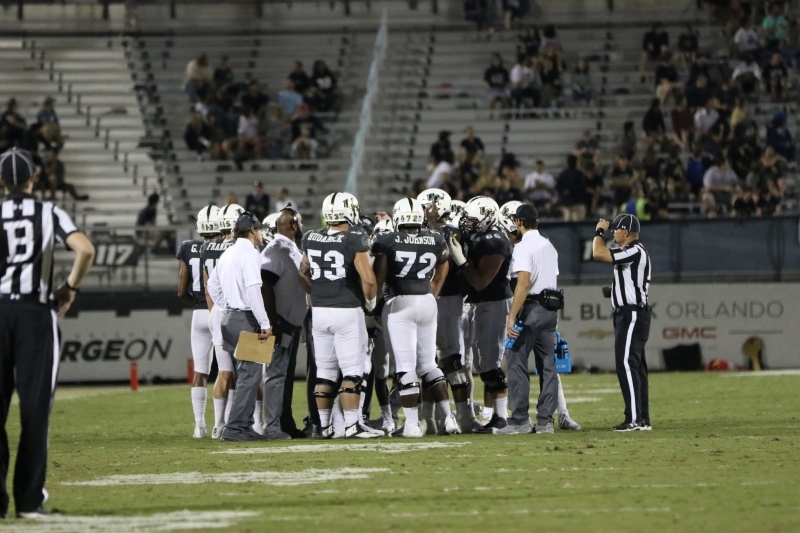 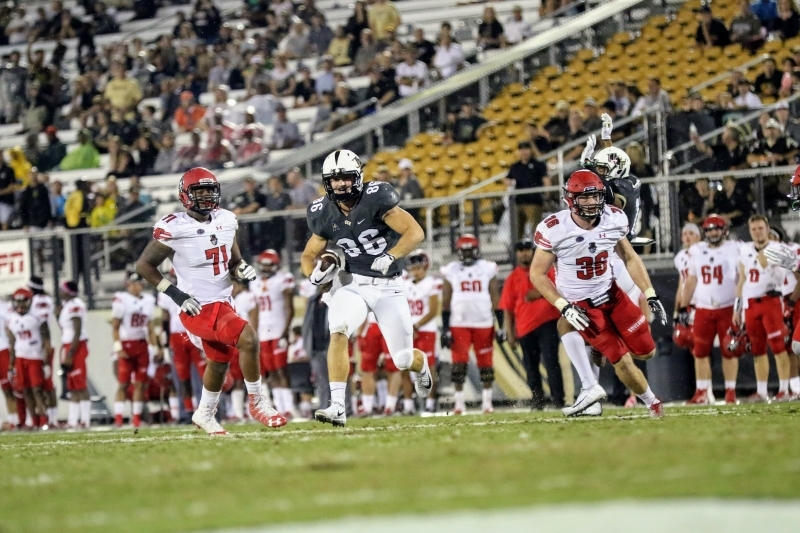 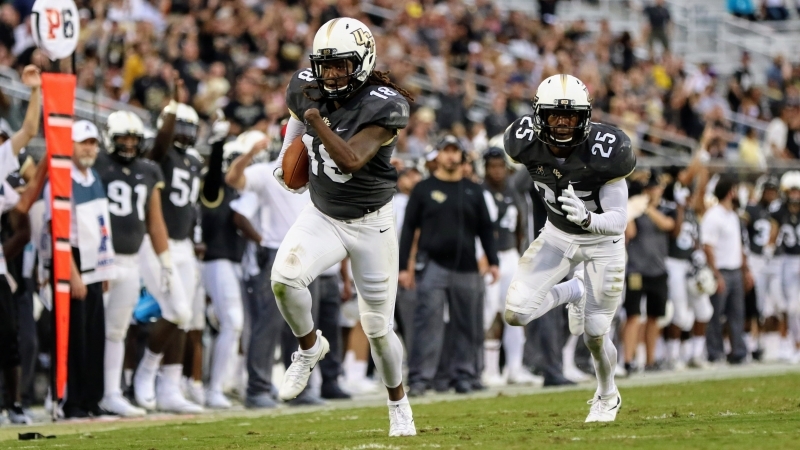 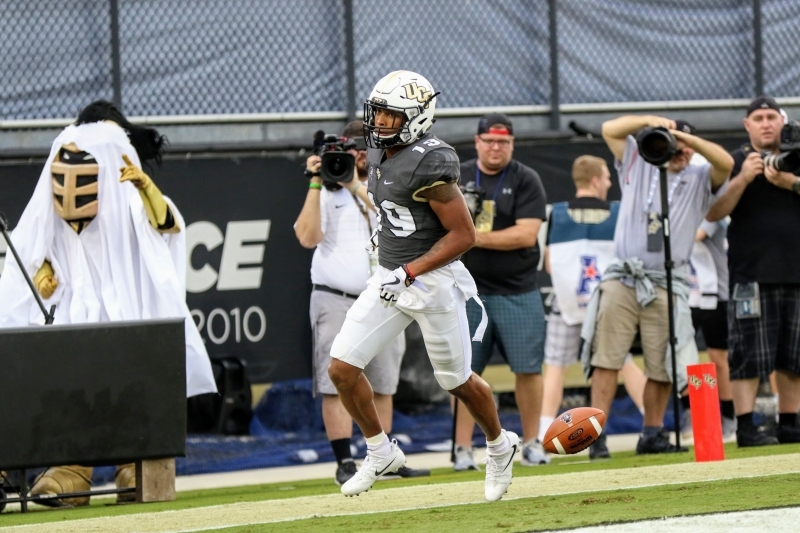 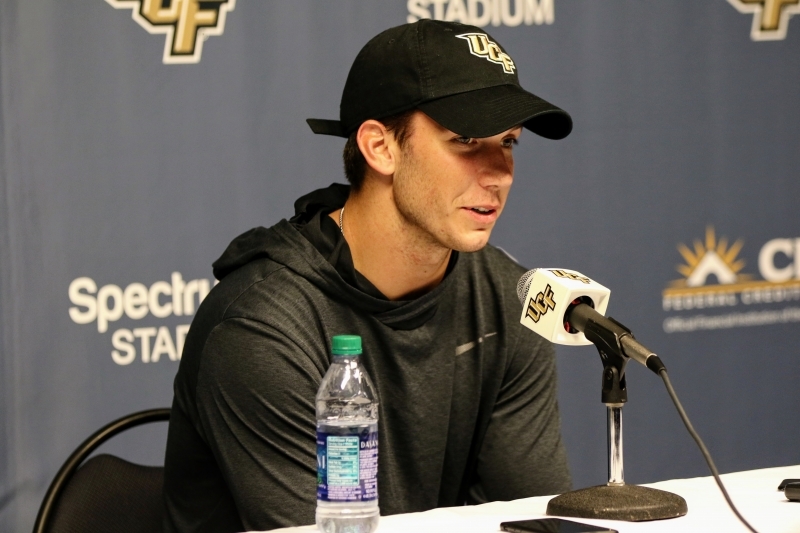 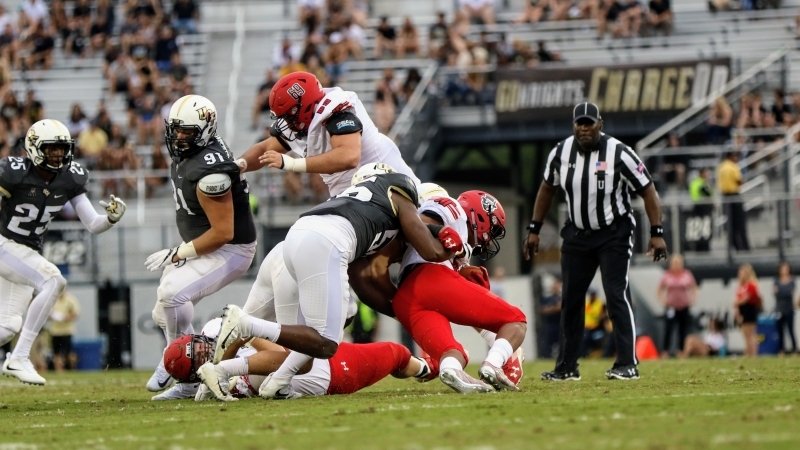 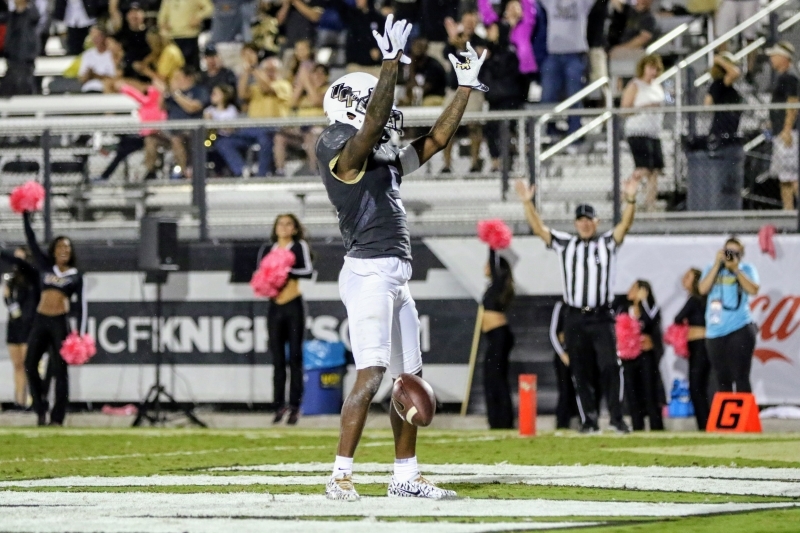 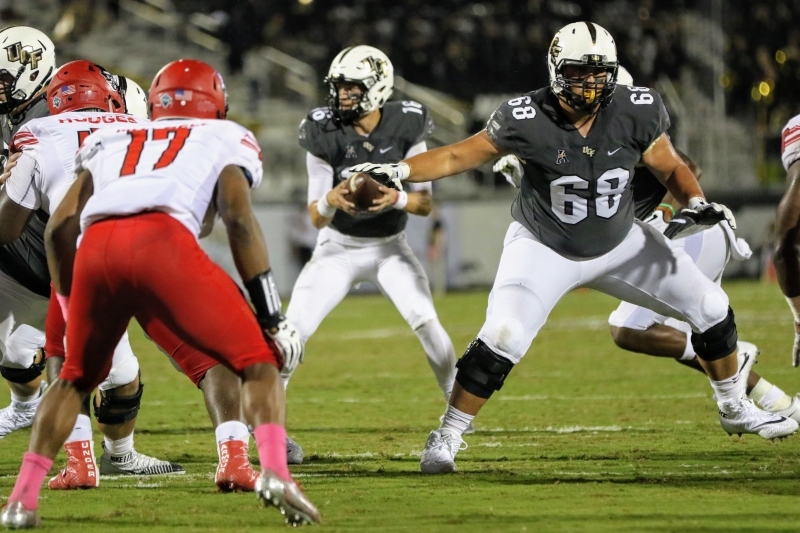 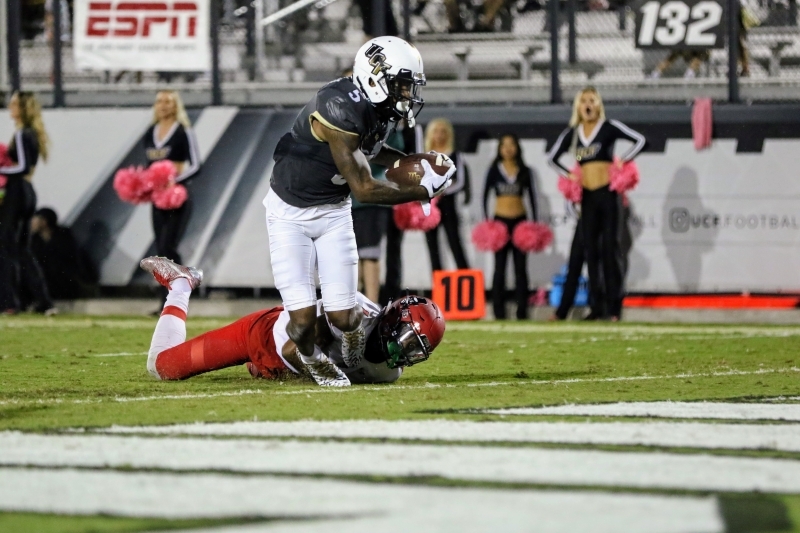 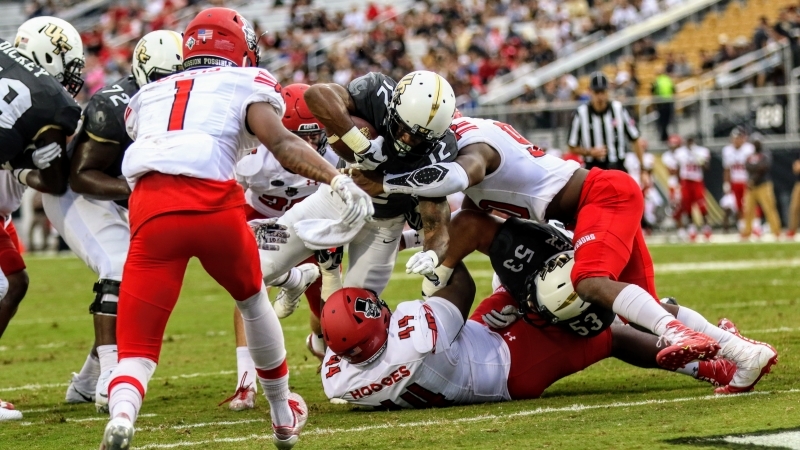 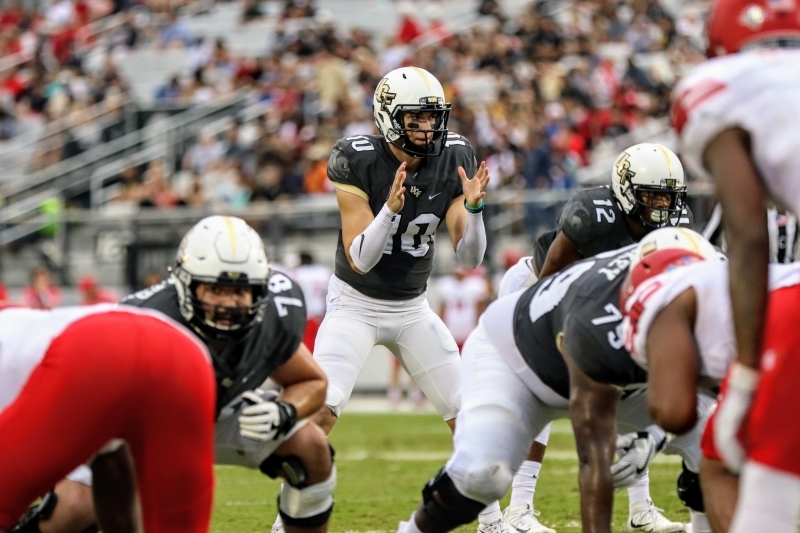 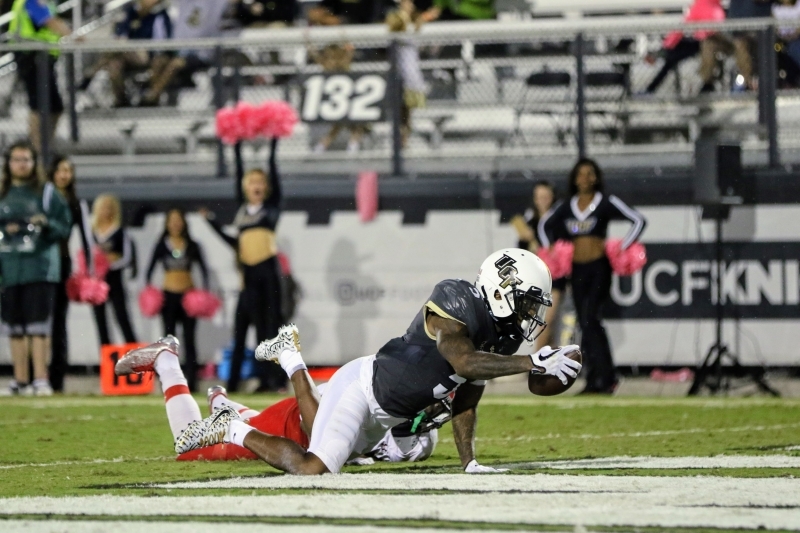 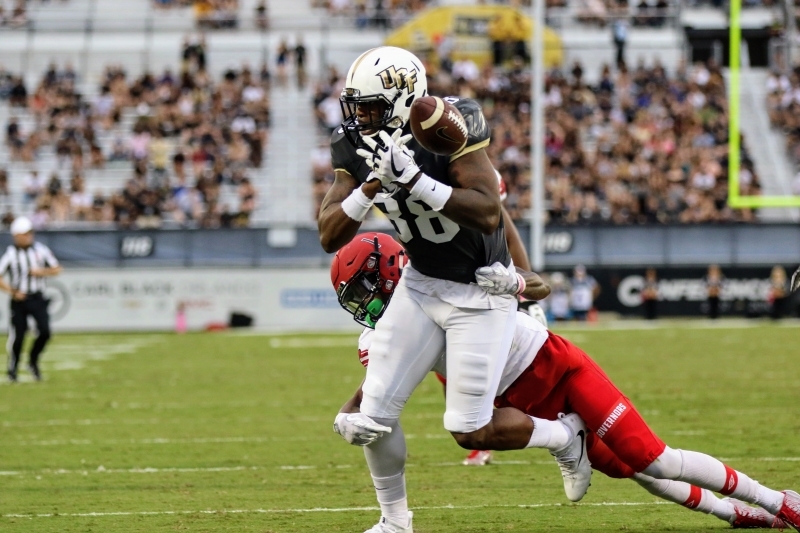 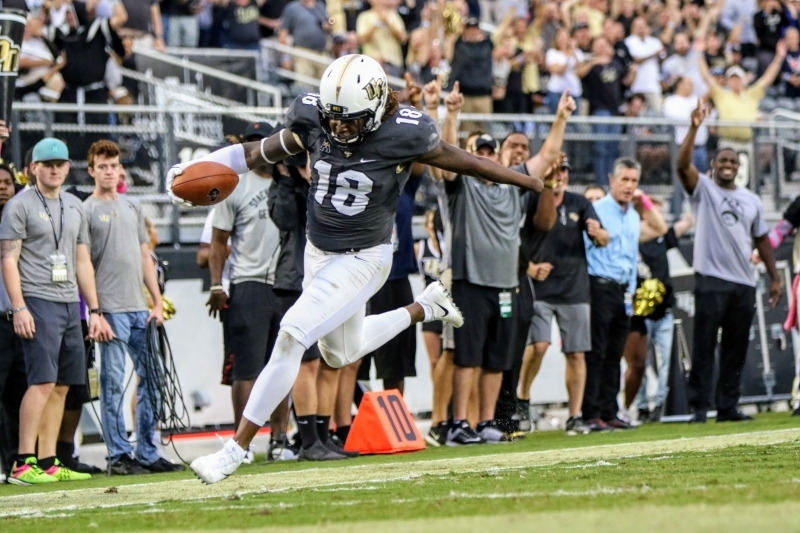 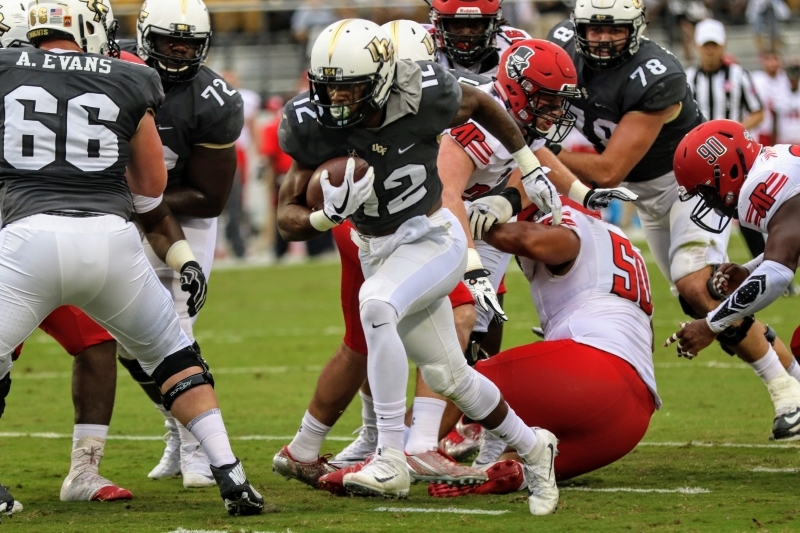 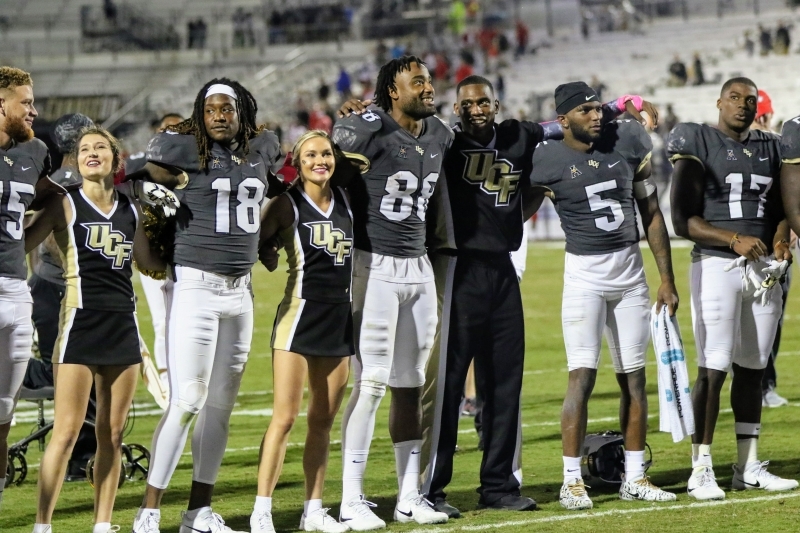 The number one scoring offense in the nation continued to rain down points as UCF put up a school record 73 points Saturday night over FCS Austin Peay. 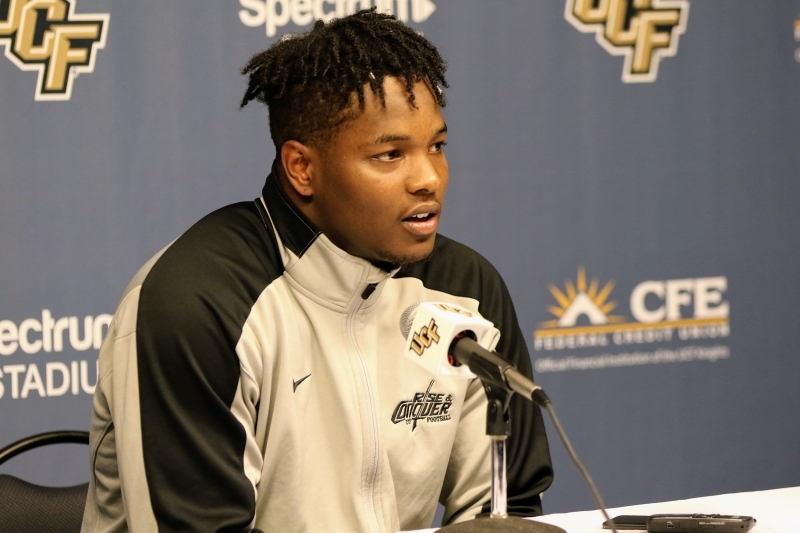 The number 15th ranked Knights improved to (7-0) for the first time in school history winning 73-33 over the Governors. 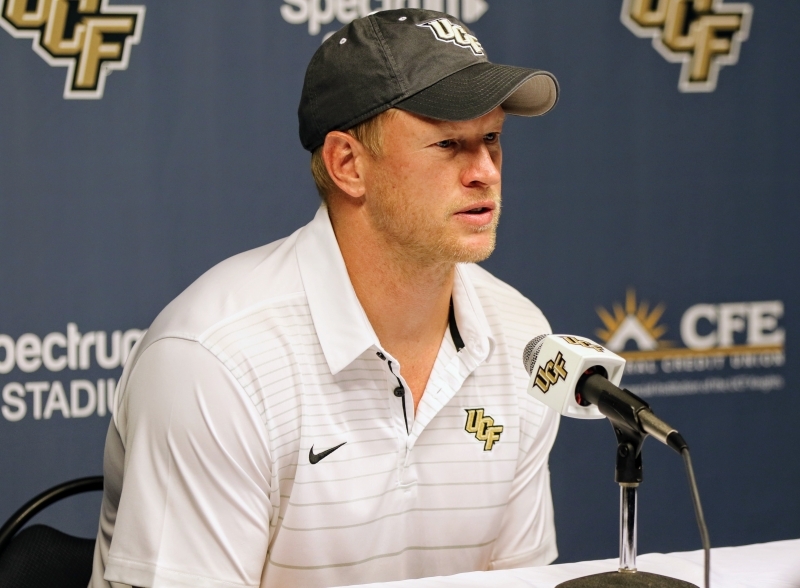 However, it wasn’t a picnic for head coach Scott Frost. 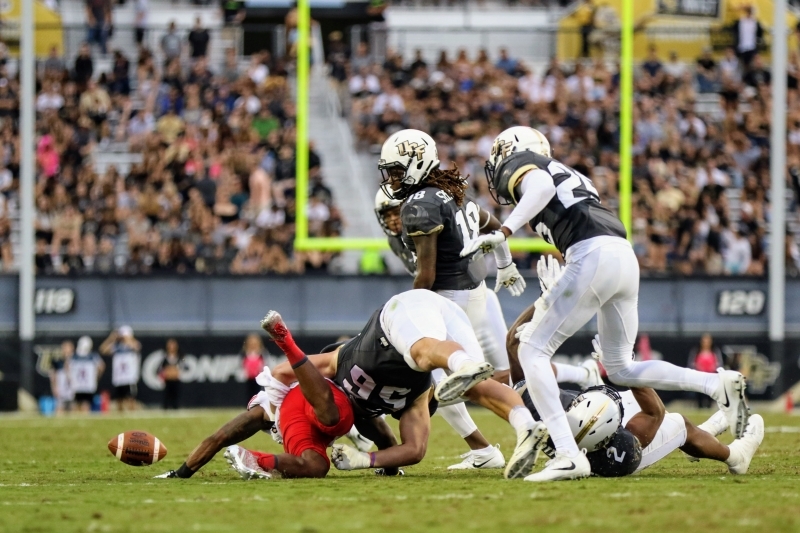 The Knights defense gave up 26 first-half points, the most they’ve given up all season. 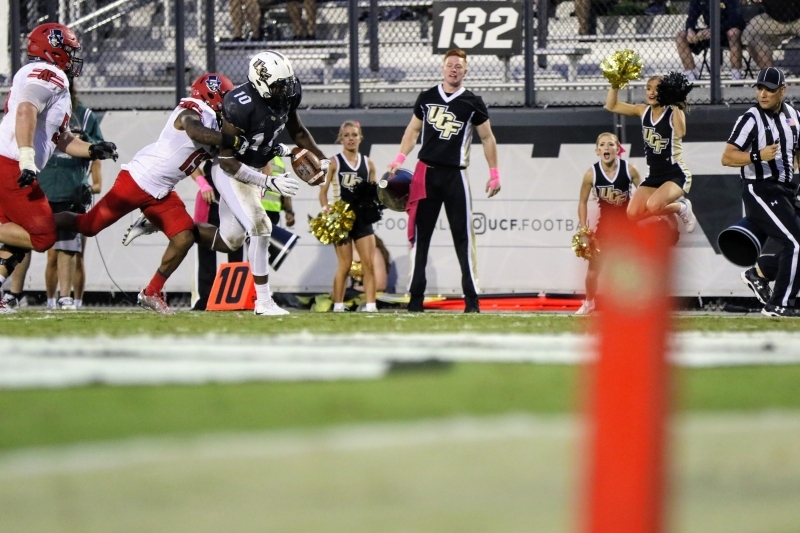 They missed multiple tackles in the first half and gave up a 91-yard kickoff return. 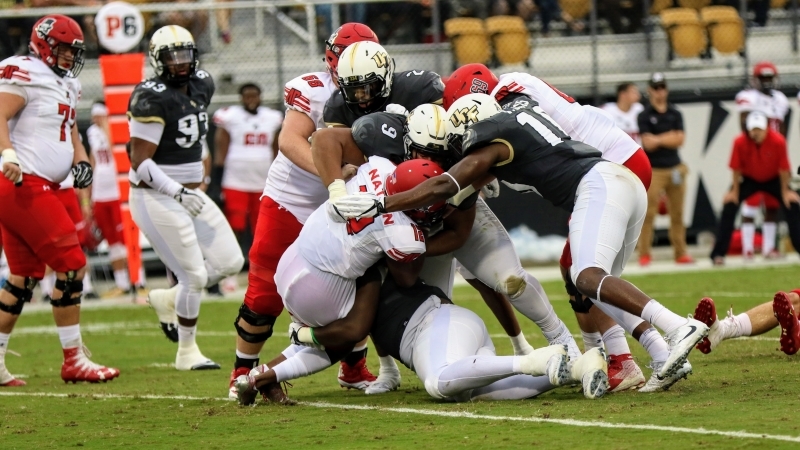 This week’s opponent will be a battle if the Knights defense doesn’t adjust from the past game. 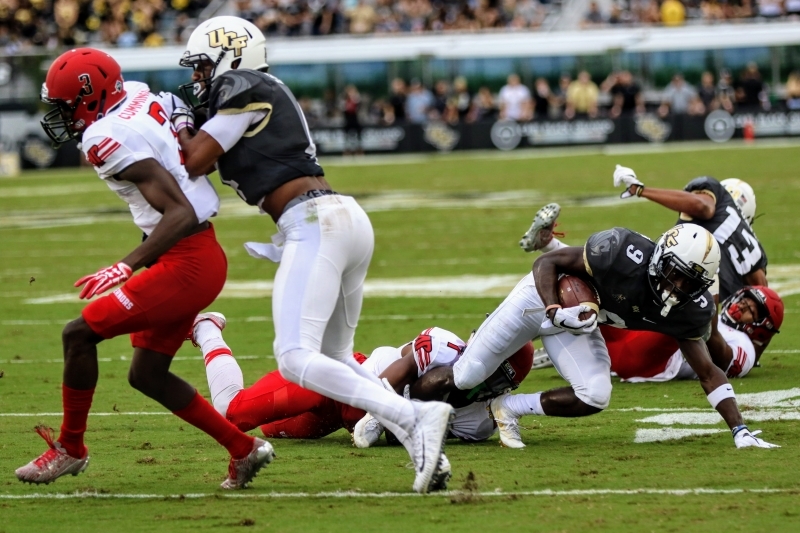 UCF travels to Texas to face (6-2) SMU, coached by Chad Morris. 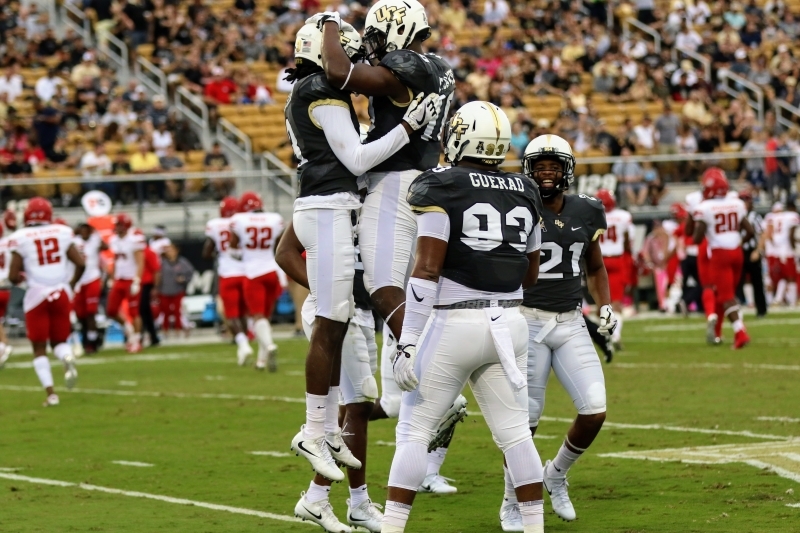 Kickoff is set for 7:15pm on ESPN2, Saturday evening.